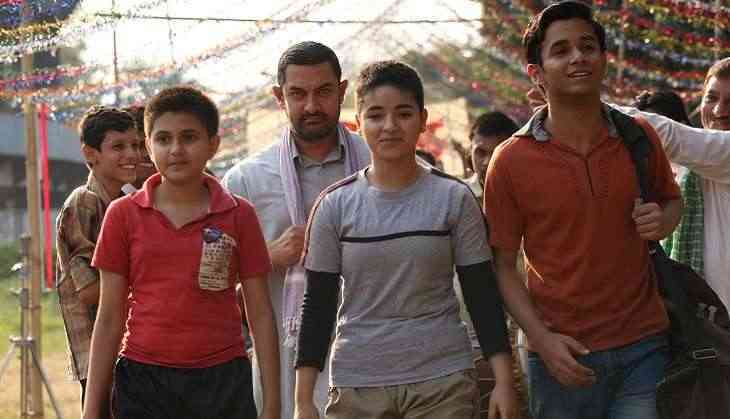 Indian movie "Dangal" rocketed to the top spot in China with box office sales of 330 million yuan ($48 million) in the week ending May 14. Disney and Marvel's "Guardians of The Galaxy Vol. 2" landed in second place, taking in 213 million yuan. "King Arthur: Legend of the Sword" took third place, earning 36 million yuan. In fourth place was Hong Kong crime movie "Shock Wave", generating 28 million yuan. Rounding out the top five was domestic action film "Dealer Healer", which grossed 28 million yuan.